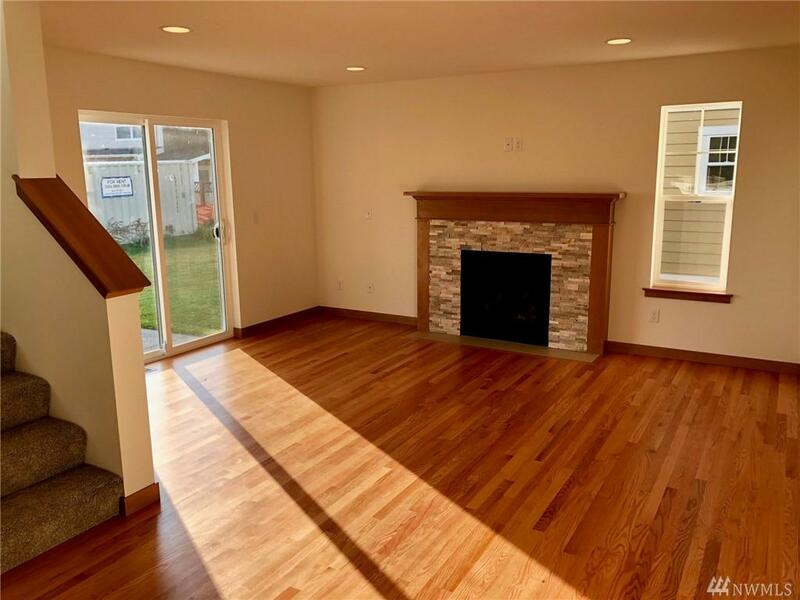 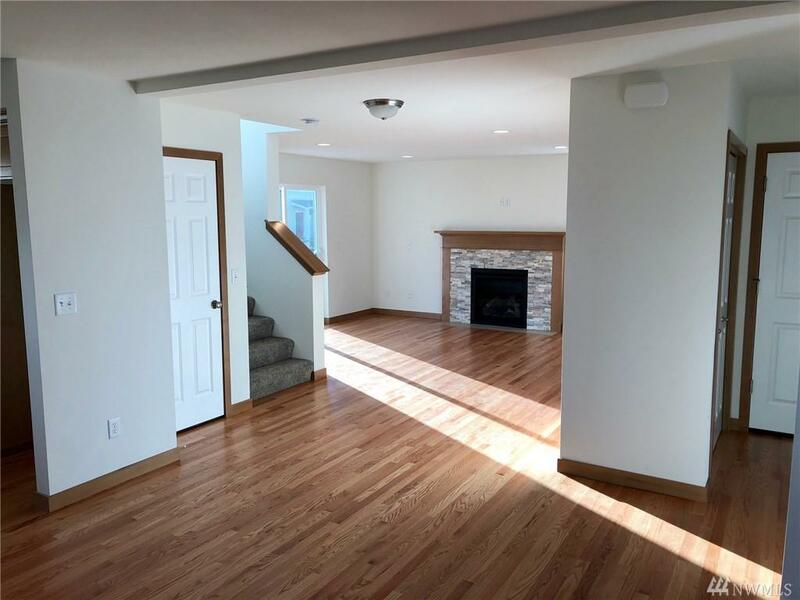 Brand new construction in North Prairie. 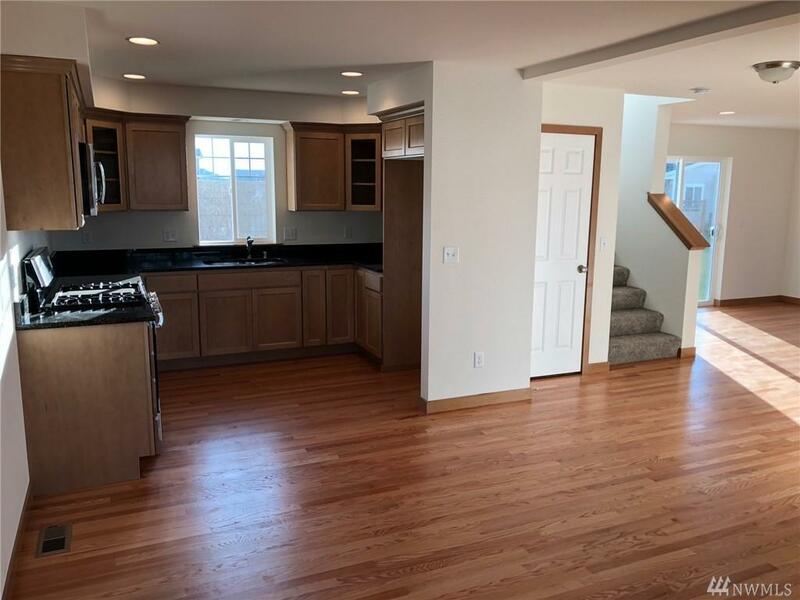 'The Blasdell' model from Greenbriar Homes is a 3 Bd/2.5 Ba home that features granite kitchen counters, real finished on site oak hardwood floors, a high efficiency natural gas furnace, an extra unfinished room upstairs and a professionally landscaped yard. 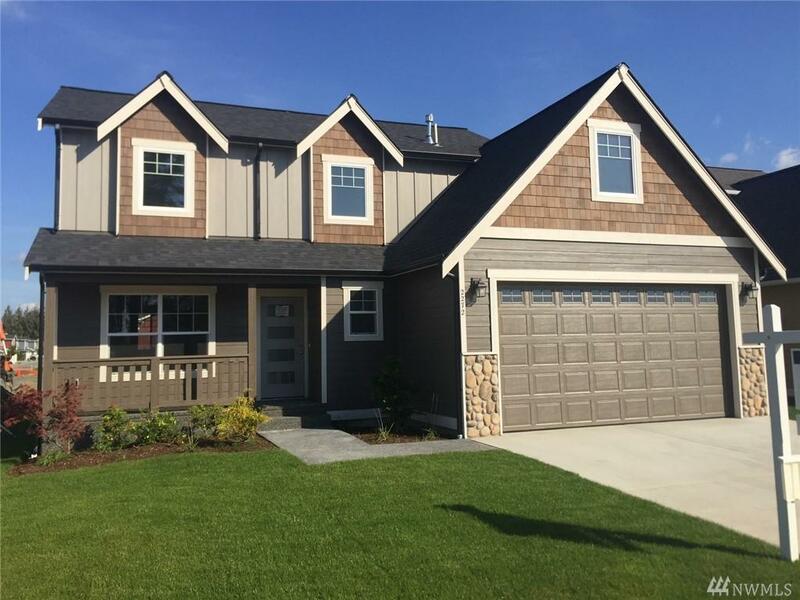 Truly a great new neighborhood.